Ford Courtesy Vehicles are low mileage used vehicles, that are eligible for the balance of the New Vehicle Limited Warranty. These vehicles were formerly used by our Service customers and cared for by our very own service department. Great driving in the city or on the highway! 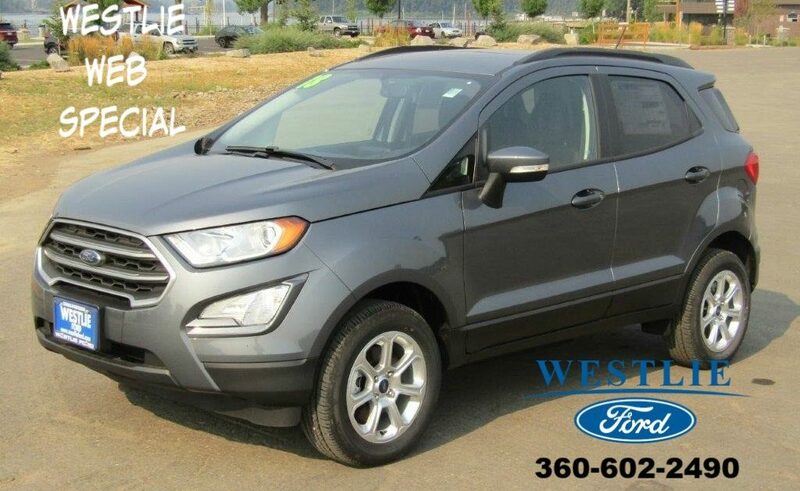 Westlie Ford family owned and operated for over 70+ years. Conveniently located just 9 minutes east of Portland International Airport and the 1-205 Bridge. Motor Trend 2018 Truck of the Year! 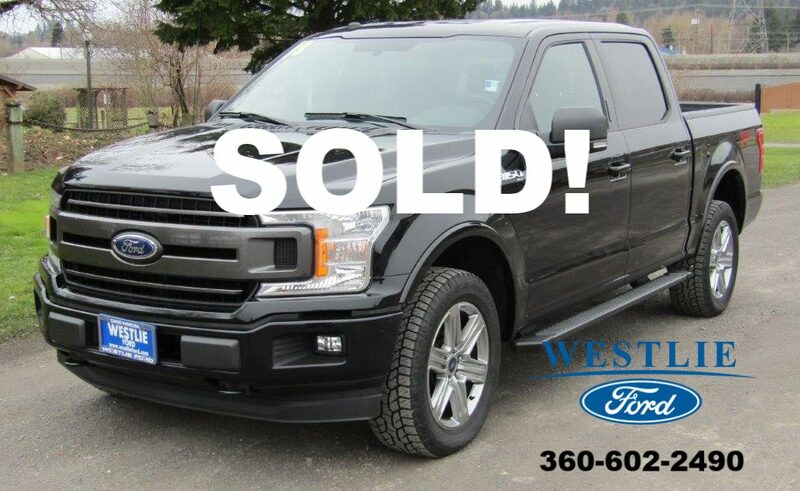 This 2018 Ford F-150 XLT 4×4 SuperCrew with 145″ wheelbase and 3.5L V6 EcoBoost engine in Shadow Black is a tremendous value! 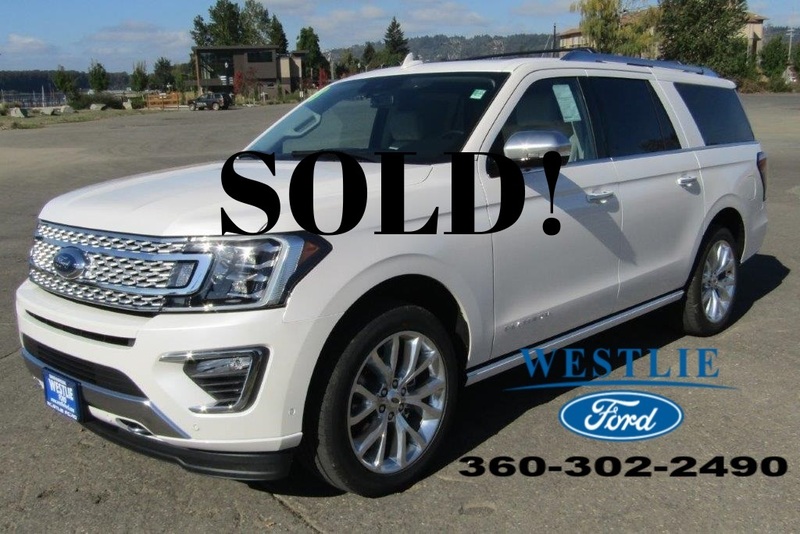 A lot of SUV for a very reasonable price!